Netflix subscribers "cutting the cord"
We have talked about the phenomenon of internet video consumers cutting their cable subscription and streaming on demand video instead. A survey released this week by Cowen & Co. may be the first indicator that more people have been doing this than previously thought. Respondents to the survey showed 23% of Netflix subscribers have cancelled their premium TV channels. This doesn’t necessarily mean these respondents are cutting their cable altogether, but it does mean Netflix is providing enough premium content to fulfill the desires of almost a quarter of Netflix subscribers. Netflix is a real, honest competitor to HBO, Starz and Showtime. With Netflix offering more and more original content, we’ll continue to see this work out. 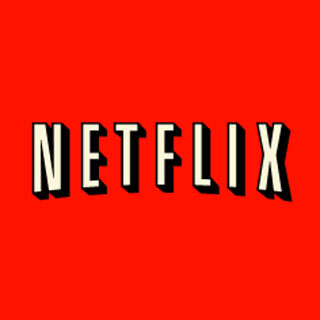 Netflix had previously released documentaries and low-budget dramas on the Red Envelope label, but recently have release serial dramas such as Lilyhammer and House of Cards, with plans for much more. Already in the pipeline are new seasons of Arrested Development and Lilyhammer, Hemlock Grove by Eli Roth, Orange is the New Black, Derek and children’s program Turbo: F.A.S.T., a spin off of the upcoming Dreamworks Animation motion picture Turbo. What about you? Have you cut the cord?